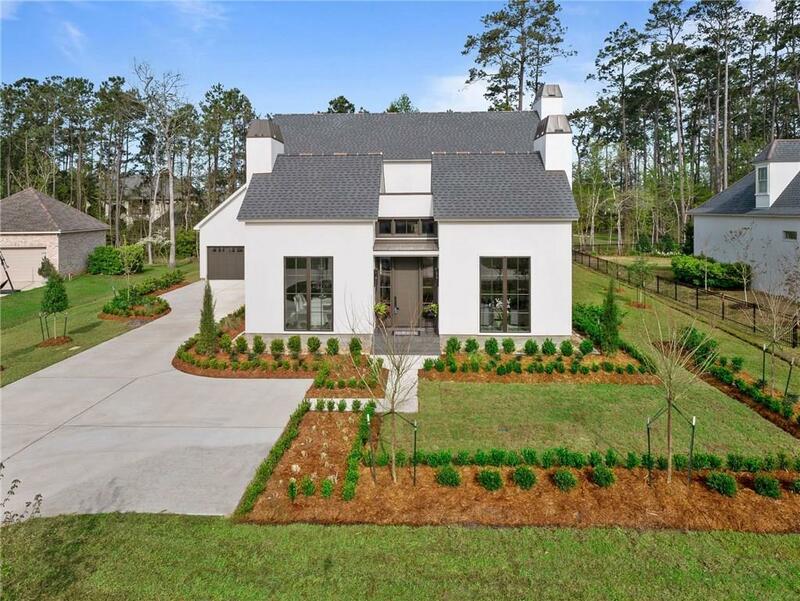 Fantastic modern, new construction designed by Matthew Voelkel in The Sanctuary! Open floorplan (but not too open!) offers a separate dining room & very private master suite! Picture windows throughout. Lot backs a 40' green belt. 2 bedrooms down or master & study down. Vaulted ceilings in dining and study, 2 Fireplaces, Open cell insulation, Thermador Appliances. Tankless Water Heaters, 3 HVAC units, Built-in outdoor grill, See attachments for specifications. Est. completion Sept 2019. Truly a work of art!